For me, I read my Bible, pray for guidance and peace, and think of songs that helps me calm down. Some are even posted in my room so I can immediately look at it. 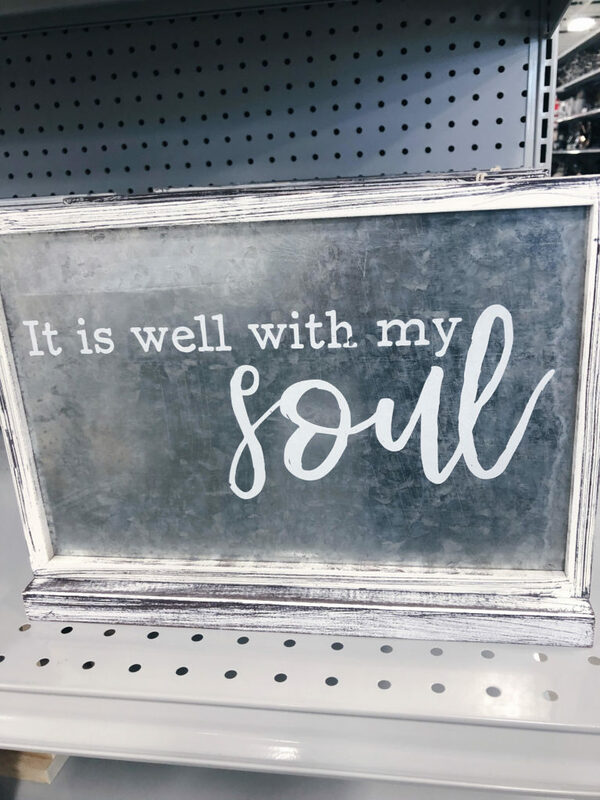 Have you heard of the hymn, “It Is Well With My Soul”? Check out the background story. This man and his family went through a lot! But he still carried on. There’s a newer song – “It Is Well” by Kristene DiMarco. We sing it at church. I’m sure your church has played it or someone you know has posted this song on social media. Definitely been a wonderful reminder and a great confession. It is well. It is well. Lately, there have been good days and exhausting days. But life doesn’t stop, right? I don’t have the luxury of dropping everything and hiding somewhere for weeks. It can be emotionally draining, but there’s always a light at the end of the tunnel. It’s always a season — that time when you don’t think everything is going to work itself out. That’s when you have to remember when you faced similar obstacles. What happened then? How did you get through? Did you succeed? God is faithful. When you call on Him, He’s going to help you out. I know in my life, that’s been a constant. When I give up those worries (1 Peter 5:7) and trust in His promises, I know change will occur. May not happen immediately (we always think it’s going to be some I Dream of Jeannie blink sequence and stuff will disappear! ), but the problem / that rough patch does resolve. That moment of being overwhelmed? It will pass. I was at the store this week and I saw that plaque; immediately, I took a picture. It’s a reminder. When the waves of life are crashing, and they’re trying to pull you under, there is peace. It is well. You may be going through something and it doesn’t look optimistic. But know that someone is praying for you – believing the best for you. That includes me. 🙂 It is well with you! Every day won’t be easy. That’s a given. But you can and will make it to the other side.